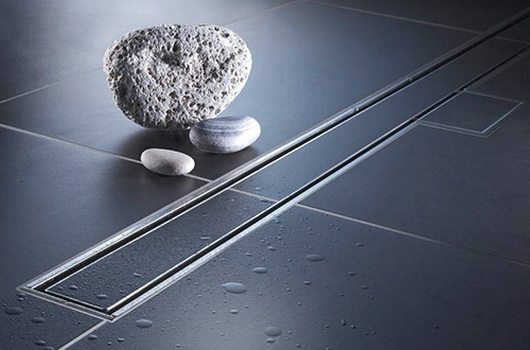 The Kessel Linearis shower channels represent an elegant and interesting solution to an often overlooked element which wasn’t even a problem. 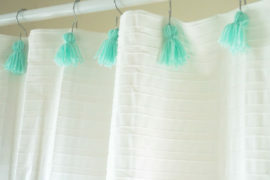 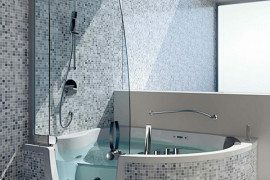 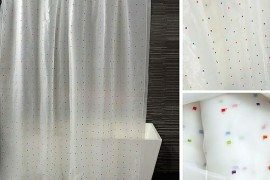 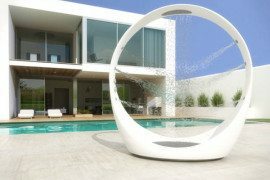 Nevertheless, now they have become an accessory, a design feature and the key stone to a minimalist furnished bathroom. 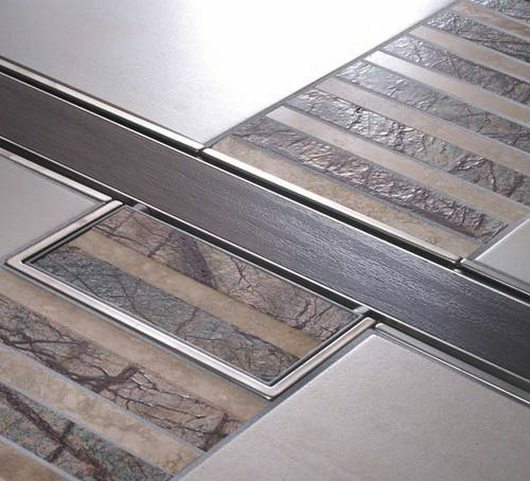 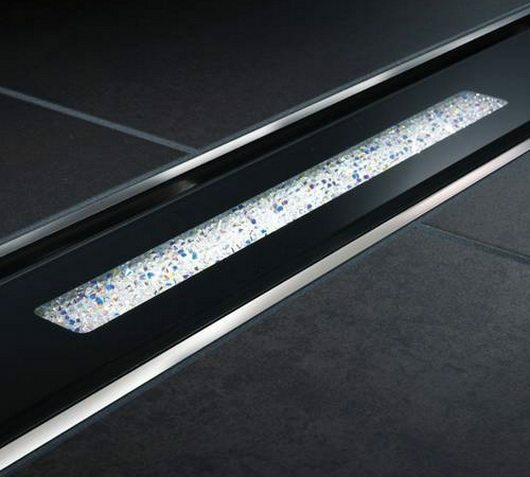 The linear shower channel drains are barely present, thus combining aesthetics with technology. 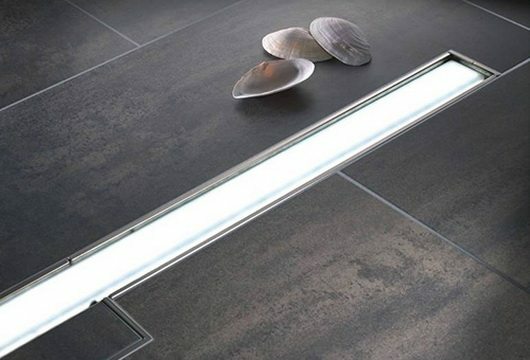 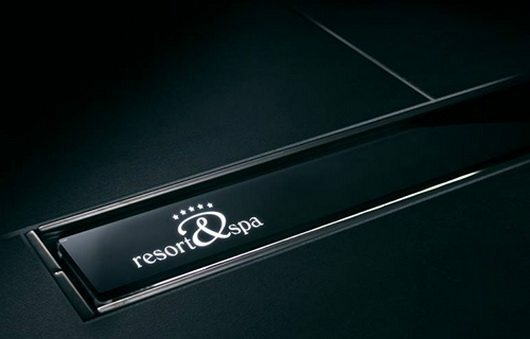 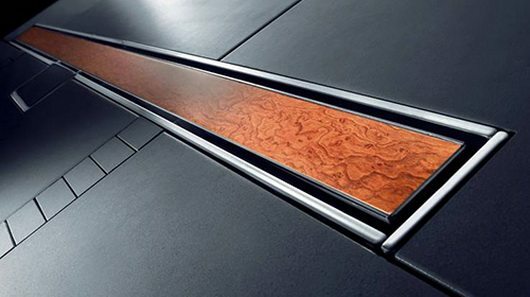 They are available in a wide range, from warm end elegant Wenge or Burl wood to illuminated or glamorous glittering designs with glass inserts and Swarovsky crystals, to dark and rough tile finishes.